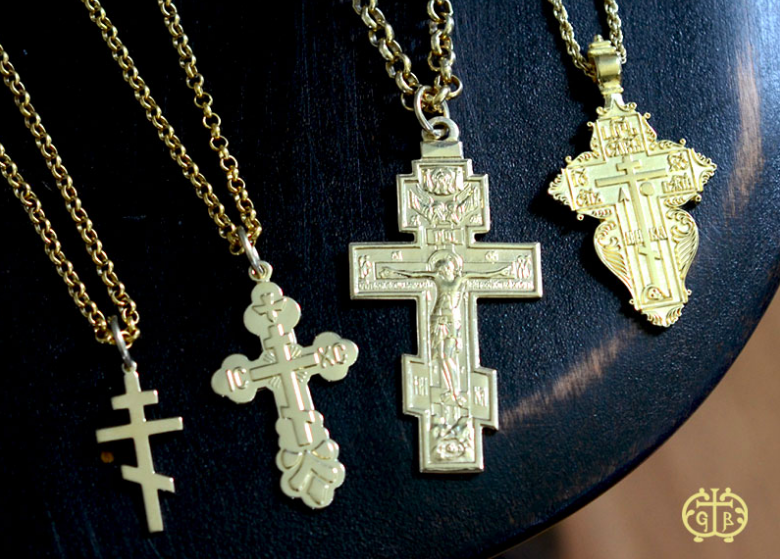 Originally founded by Father Spyridon, and now continued by his daughter Seraphima and her husband Brian, Gallery Byzantium is a small family owned business that designs and handcrafts heirloom quality jewelry in the ancient Christian, Byzantine, Celtic, and Russian historical aesthetic tradition. Gallery Byzantium's offices are located on the Church property and their labors continuously bring people to the Church. Fr. Herman, a monk living at the Church also works for the Gallery. The Gallery has been a supporter and Church benefactor throughout its years in business. Learn more about Gallery Byzantium in the wonderful article featured in the Ipswich Chronicle (Sept. 2017).